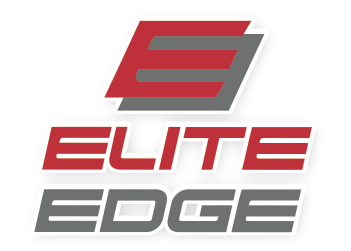 Elite Edge Fitness is the premier Sports Performance and Fitness Center in Atlanta for those seeking an unparalleled training experience. We are a science based sports performance center employing only the highest level of knowledgeable trainers and specialists to help our clients achieve their performance, health and fitness goals. Mike held an awesome and challenging class today. Never a dull moment at elite edge. If you are serious about getting in shape, you need to come to this gym. Best athletic workout! Trainers are always so knowledgeable! great workout! Ken was very helpful and provided solid feedback. awesome workout! I'm definitely going to be sore tomorrow. not my favorite music to workout to but we all have different tastes in music. Alexa seemed very down to earth, easy to talk to, and helpful if I had questions. The instructor was not engaging or checked forms. It was a good workout because I’ve been coming to this gym for a while.